The new Leeda Profil Breathable Waist Waders are constructed from dark olive three-ply breathable fabric with an extra three-ply layer in the most important wear points at the knees and rear ensuring superb durability. 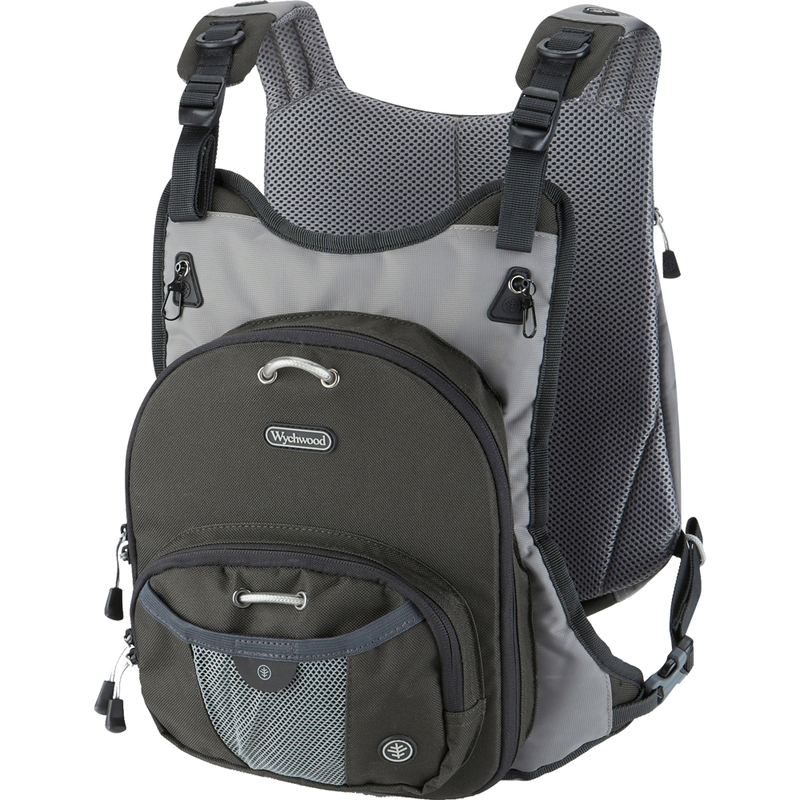 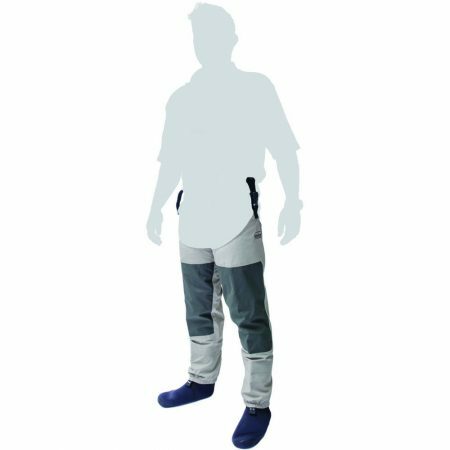 They feature an internal pocket which is perfect for storing a phone, car keys or other items you do not want to be exposed to the elements. 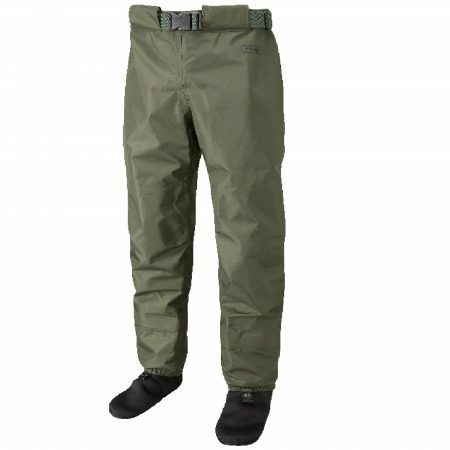 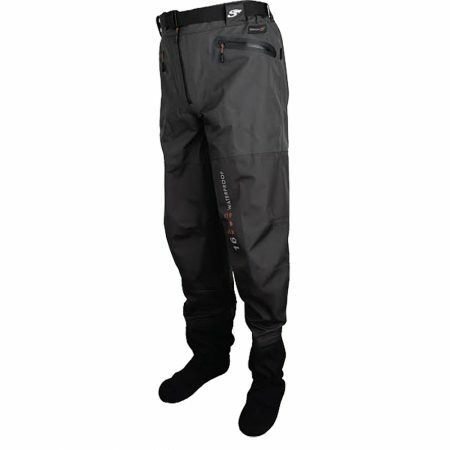 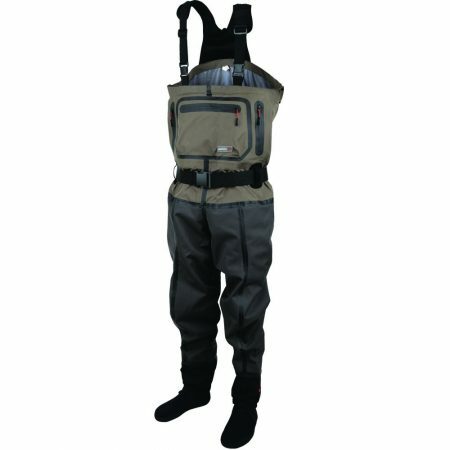 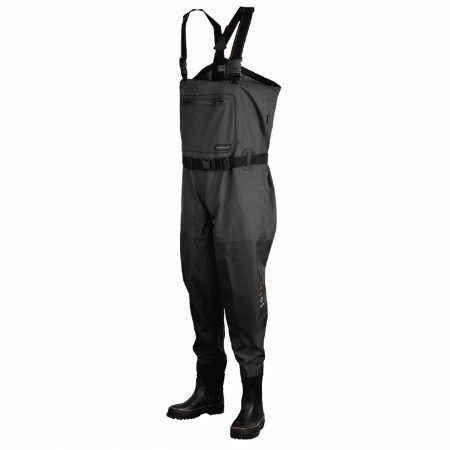 Perfect for wading shallower water where a full chest wader is not required and for boat fishing when launching/recovering the boat and to wear all day instead of waterproof trousers.